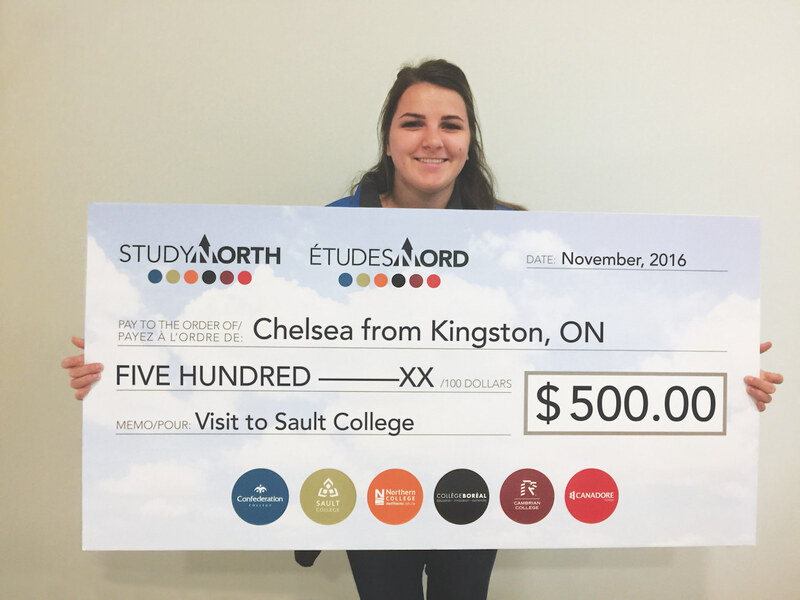 Chelsea is from Kingston, ON and visited Sault College back in April for the Open House along with her boyfriend. They both liked the campus so much that they accepted their offer on-site. She is very pleased with the smaller class sizes and one on one time with her professors. Her parents are confident their daughter made the right decision to study at Sault College. Chelsea is currently enrolled in the Esthetician program.